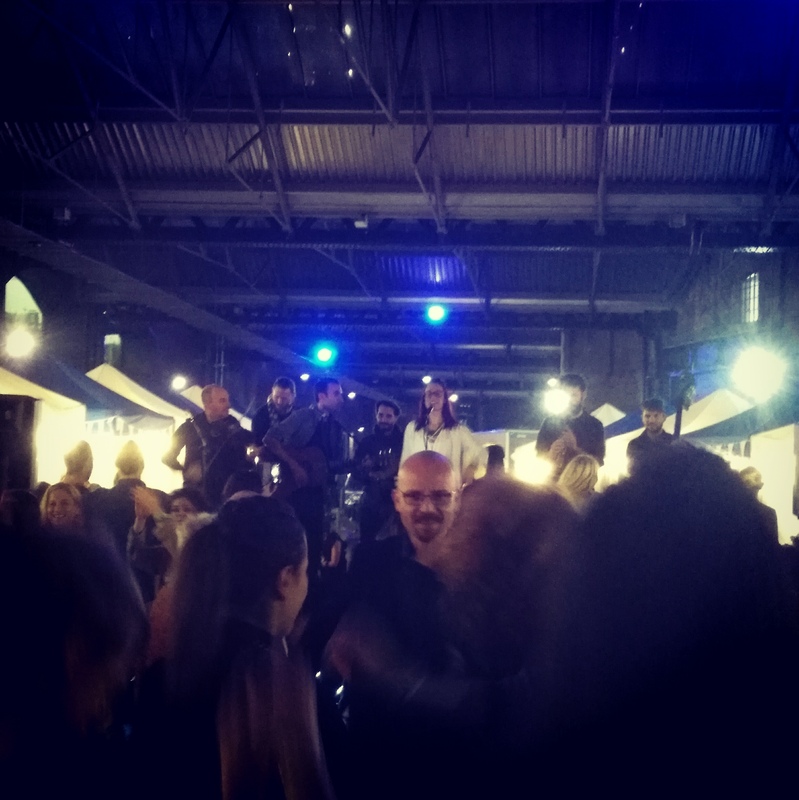 Yesterday was the last of two days London Greek Wine Festival, and as you can imagine, I wouldn’t miss it for the world! It was a great night, full of good friends, folk music, food, and – you guessed it – wine! 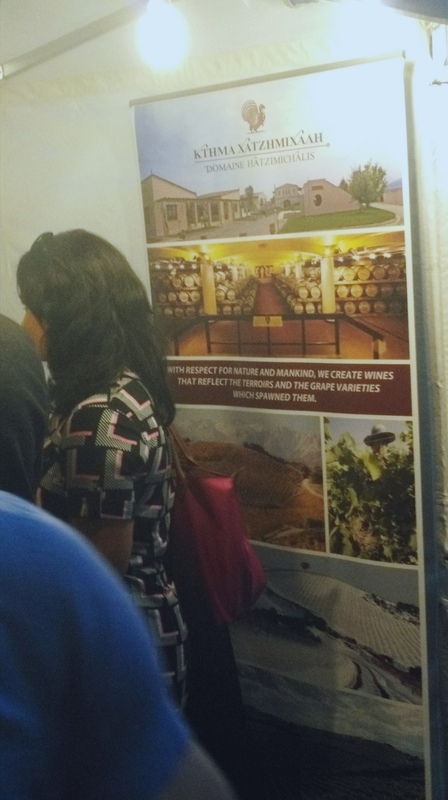 Featuring the best of the best wines from regions in Greece, we had the opportunity to taste them (almost all) and have a good time in general. I especially loved a white one from Chalkidiki.Of course, it wasn’t only wine! There was live music and that’s what we Greeks love best! Music and folk dances from every part of this beautiful country! Honestly, after you get us full of food and drink, this is the sure way to have fun! If you ask me, yes I danced a lot, I even drank a bit (okay maybe more than a bit, but who is counting?) and I had the best time in a while! So, if you missed it, please do go next year! It will be awesome, and -who knows?- maybe you’ll see me dancing!